When a parent is told there is or may be something wrong with their baby or given the news that their baby has potentially a life limiting anomaly, it is likely that they will have a mixture of very confusing emotions. There will be grief at the loss of the healthy baby they had hoped for, as well as apprehension for the baby they are carrying. In the midst of these feelings, making decisions about the future of their pregnancy can be very difficult. It is often helpful to be able to talk to someone who has experience of Trisomy 13 or 18. SOFT UK offers a Befriender service, which can be accessed via enquiries@soft.org.uk. Our Befrienders are all trained volunteers who have been affected by Trisomy 13 or 18. They provide support to families at whatever stage they are in their Trisomy journey, from prenatal diagnosis and a decision about continuing a pregnancy or opting for termination, to caring for a child or coping after a loss. 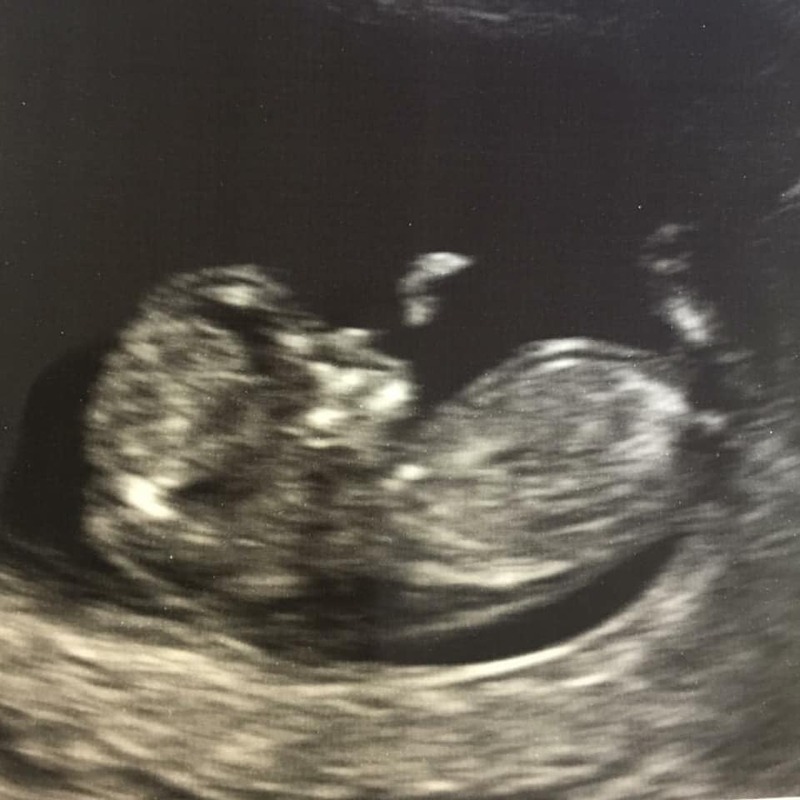 The Fetal Anomaly Screening Programme (FASP) website is a good source of additional information about tests during pregnancy, including screening for Trisomy 13 and 18. For pregnant women who have a higher chance of Trisomy 13 or 18 a non-invasive prenatal blood test (NIPT) can be offered. NIPT can give around a 99% accurate indication of whether a baby has Trisomy 13 or 18. It is currently offered to women by the NHS in Wales and is due to be offered to women by the NHS in England soon. It can also be obtained privately across the UK. A further diagnostic test (amniocentesis or CVS) would be necessary to give a reliable diagnostic result. There is further information on the Screening pages of this website. You can read further information about NIPT by Public Health England here. Antenatal Results and Choices (ARC) is a charity offering help to parents and healthcare professionals about antenatal screening and its consequences. ARC can be accessed via www.arc-uk.org and they run a helpline on 0845 077 2290 or 0207 713 7486 from mobiles.